Mother and daughter 2/2.5 hour watercolor class – date yet to be determined. 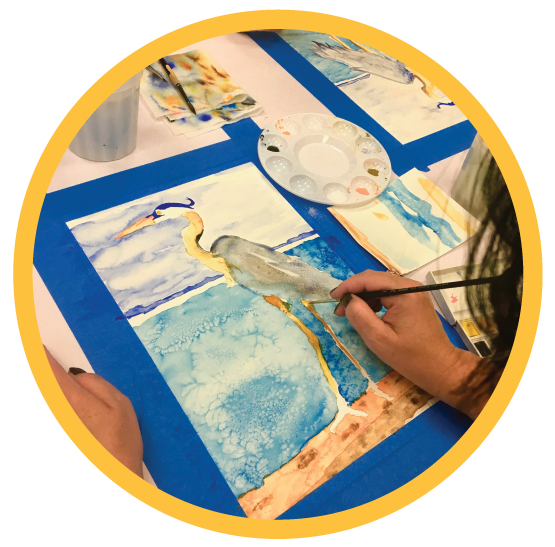 All materials and instruction supplied to create one watercolor of choice ( heron or koi fish) or other topic for private session. Food and Drink may be brought in and parking is always free.